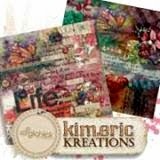 kimeric kreations: It's $2 Tuesday at The Digichick, sale ends tonight...and a beautiful cluster from Anita! It's $2 Tuesday at The Digichick, sale ends tonight...and a beautiful cluster from Anita! Chilly again today, but the sun was shining (going down now)...and it was warm in the sun. I'm not energetic enough to go out and work yet...hoping that I'll have some strength/stamina built up by next week so I can cut down stalks, and bring in my decorations and gazing balls for winter. It's going to get down to about 37 degrees tonight...not quite enough to freeze plants, I hope. I have some sweet potato vines out on the deck I want to bring in yet, but they need repotting first. Hoping for nice weather tomorrow. Hoping your Monday was good! In shop news, it's now $2 Tuesday again at The Digichick - every 3rd Tuesday of the month we put products on sale for just $2 each. Click on the ad below to go straight to it at The Digichick! I also have a lovely cluster that Anita made with Elegant Autumn to share with you tonight - the collection is on sale until midnight tonight only! Anita, this is delightful! Always inspired by your clusters dear. Thanks so very much. Kim, B-r-r-r-r-r. I hope your vines don't get frozen tonight. As always, thank you for the share. Lovely collection of pumpkins! I love the different colors Kim. 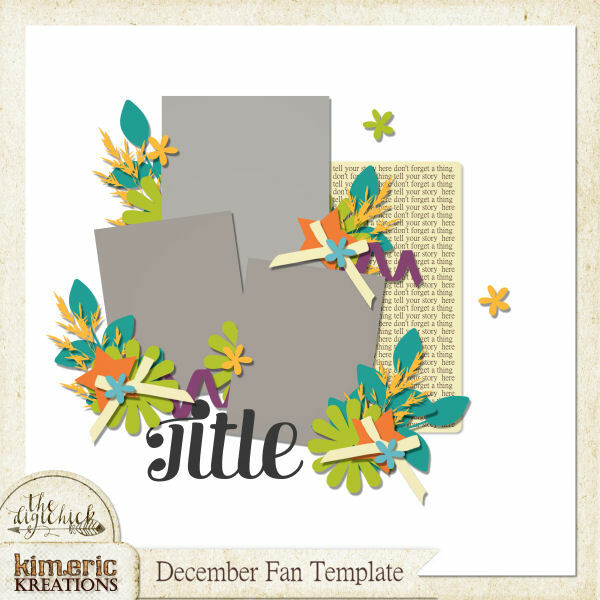 Anita you always make such beautiful clusters with Kims collections. Thanks to you both! What a pretty pumpkin patch! Thank you for sharing!